Alongside a fantastic line up of cross sector speakers, including international thought leader Professor Dave Ulrich, the conference also offers a variety of opportunities that will be of interest to WMJobs subscribers. The Tech Lounge, run by our ATS provider and key conference sponsor Lumesse, will give delegates the opportunity to learn about up and coming technologies first hand. It also offers a chance to network with not only Lumesse themselves, but other TalentLink clients who are due to attend. 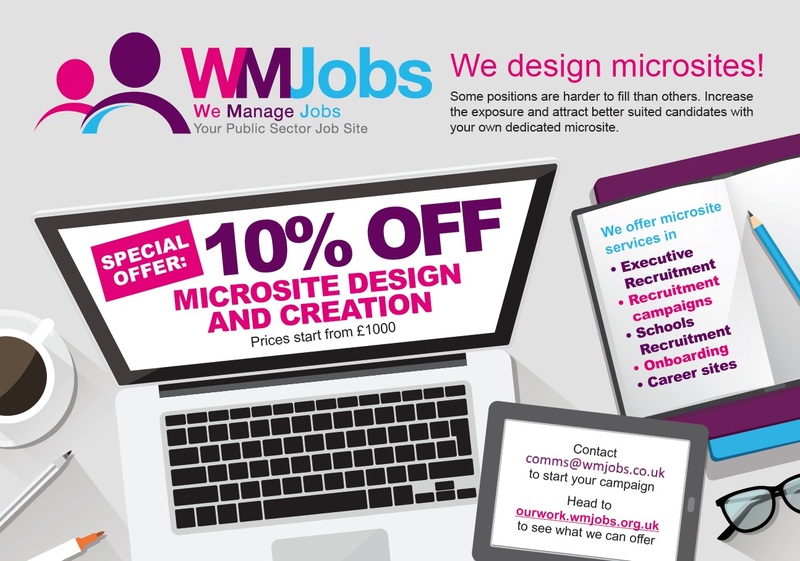 WMJobs will be happy to put you in touch with these companies on the day. The conference will also be showcasing brand new onboarding technology and learning software’s that may be of interest to your OD colleagues. WMEmployers biggest conference to date, the day will be an excellent learning experience and networking opportunity for all, however the above are just a few reasons why WMJobs colleagues would benefit form attending. Previous Post: Ever wanted to instantly send a message to a candidate?